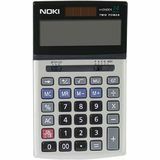 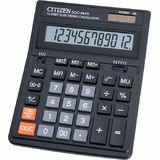 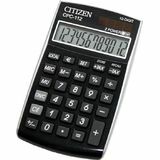 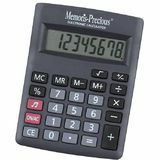 AS120 This 12-digit mini-desktop calculator features the arc design enabling it to suite all professional offices. 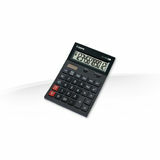 Other include dual power functions, angled display and a stylish dark grey finish. 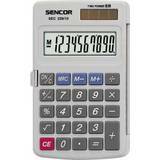 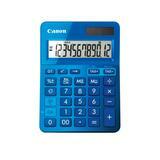 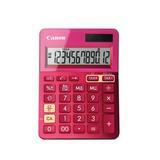 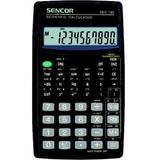 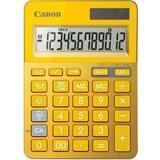 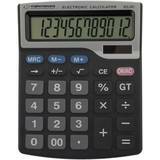 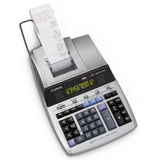 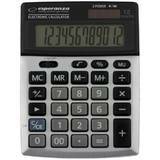 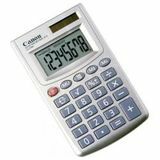 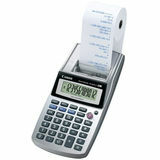 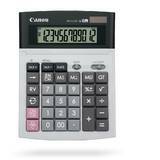 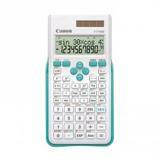 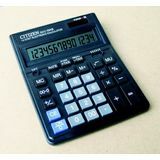 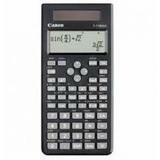 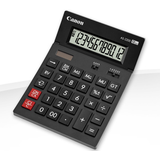 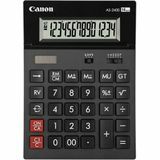 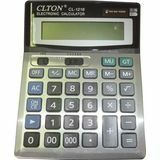 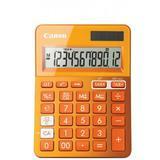 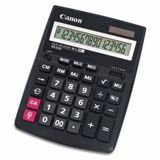 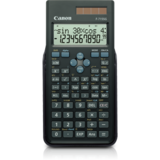 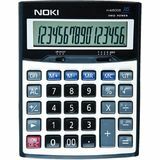 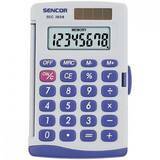 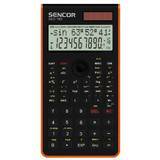 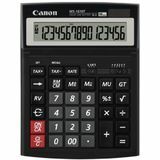 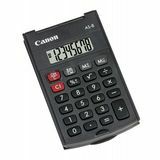 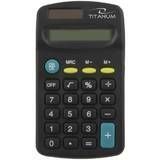 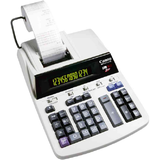 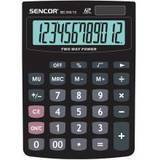 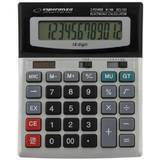 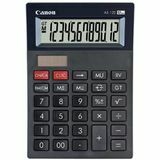 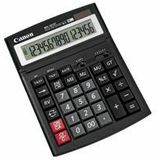 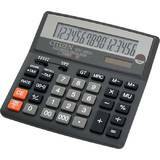 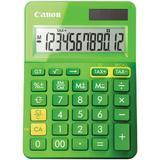 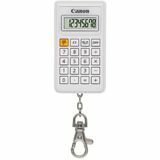 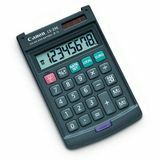 Calculator birou Canon WS-1210THB, 12 digiti, display LCD, alimentare solara si baterie, tastatura "it touch".